FAQS, guides and general help for your Bikmo UK cycle insurance policy. Hier findest du Antworten auf alle Fragen rund um Bikmo. 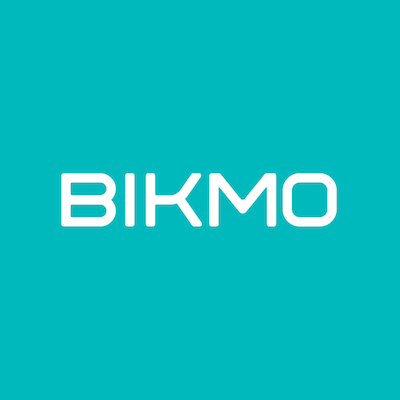 Everything you need to know about Deliveroo Rider insurance from Bikmo. Help content that affects all our customers, wherever in the world you ride. Can you let me know how I can access the multi-bike discount listed on your website? I ride a lot of sportives. Would I be covered if a had an accident during one? I'm a student living away from home. Which address should I register my policy under? I don't have a receipt for my bike - can I still be covered? I've taken out a policy with you but how do I upload photos and receipts? How do I access the free legal advice?